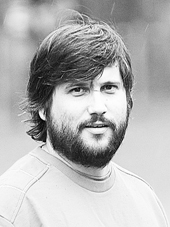 Olivier Menzel has long been interested in research. Doctor of Science (UNIL, EPFL) from the Swiss Institute for Experimental Research Against Cancer in 2006, he led the Pediatric Surgery Laboratory of the University Hospitals of Geneva for seven years and worked for two years in the Management Team of the Swiss Medical Network, second largest group of private clinics in Switzerland. He also holds an Executive MBA in Health Management (HEC Lausanne). Olivier Menzel created the BLACKSWAN Foundation in 2010, to respond to the lack of interest and resources devoted to rare and orphan diseases. 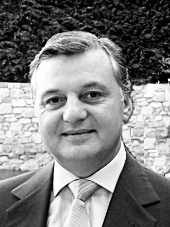 Retired senior executive of Banca della Svizzera Italiana (BSI), with a solid background in finance, business development and wealth management, Vincenzo Piantendosi, graduated in Political Science at the University of Bridgeport and obtained a MBA degree in Finance at New York University GBA. He has been a member of the BLACKSWAN Foundation Board since 2010. 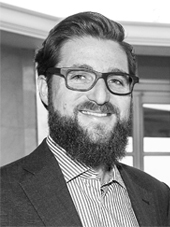 Massimo Riccardi is a lawyer, he started his own law firm in Lugano (Ticino – Switzerland) where he specialized in civil law – inheritances and contracts. He has been a member of the BLACKSWAN Foundation Board since 2010. 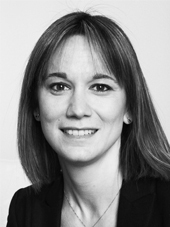 Chiara Ciriminna Swan has been working for the Foundation since 2012. She is a lawyer by training. She studied law and international affairs in Italy before joining the United Nations Peacekeeping Operations in Côte d’Ivoire (ONUCI). From 2007 to 2012, she has been Project Manager for the Foundation Saint-Camille de Lellis, a Swiss organization dedicated to support public health and mental health in West Africa.